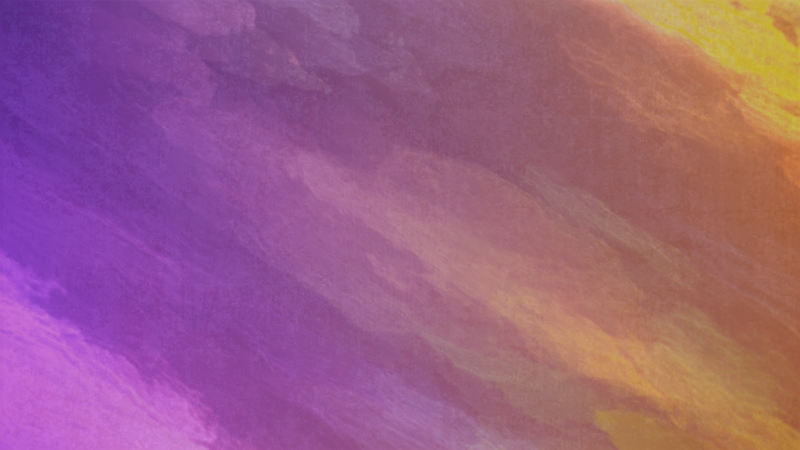 Genesis invites your family to join us for Easter 2019! There will be a phenomenal message, incredible worship, egg hunts for all kids through 5th grade, & other special elements during our services. Childcare available for all ages.  This Good Friday, join us in watching the video below for a special worship session and a video message from our Lead Pastor, Charlie Tuttle. Pastor Charlie will also lead your family through Holy Communion during the message. If you prefer to download the video to a device, you may download the video from Google Drive using the link below the video. Thank you for being a part of this special Good Friday digital service. 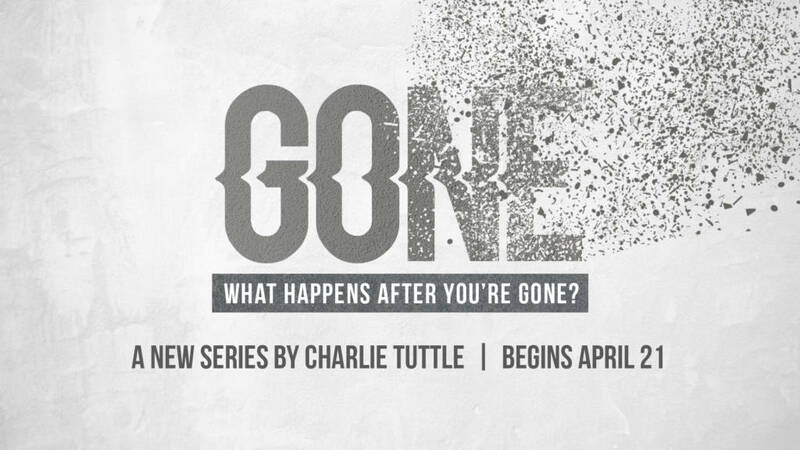 We invite you and your family to join us this upcoming Sunday for our Easter services as Pastor Charlie begins his new series “Gone”. Service times are 9:35am & 11:05am with egg hunts following each service for all kids.